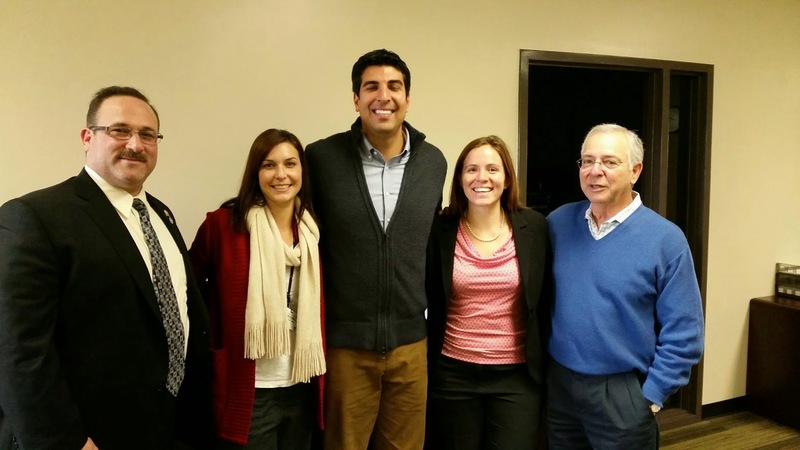 MNO Update - Douglas Tucker, Amanda Powell, and Ashley Teal met with Assemblymember Matt Dababneh on December 18th to discuss the Jewish Home’s MNO project. Matt agreed to be the champion for a bill to raise the reimbursement for residents in Assisted Living, and to make sure that it continues to go up with the cost of living. We are currently working with him to draft the legislation.